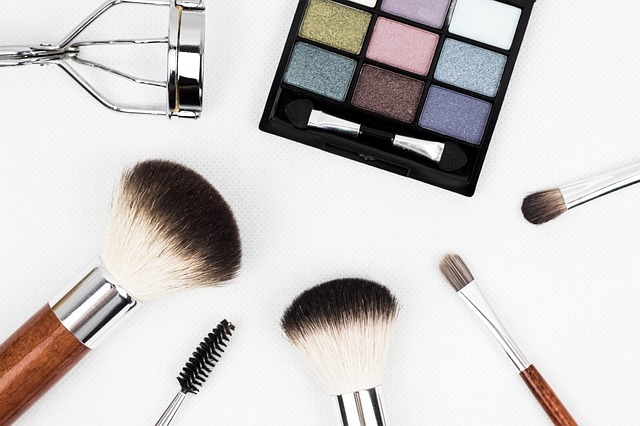 Here, offers up 10 easy tips for every product in your kit. Use your fingers to apply your foundation if you want sheer coverage and a brush for medium to full coverage. Always apply powder where you are shiniest first–usually your T-zone–with a very light dusting everywhere else. Instead of looking straight ahead at the mirror, get as close to it as possible, tilt your head up, and bring your chin toward the mirror. Look down as you apply, starting at the inner corner and working your way out.